Go behind-the-scenes and beneath the streets to discover the real origin story of four of the most unlikely superheroes of all time with their co-creator and the director of the fascinating new film Turtle Power: The Definitive History Of The Teenage Mutant Ninja Turtles. Get an exclusive sneak peek at the documentary followed by a Q&A discussion moderated by Jose “FUBAR” Sanchez of “Electric Playground” and learn how this so-called "happy accident" defied every naysayer to become one of the most popular and beloved franchises in the world. 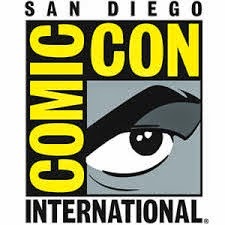 Comic-Con Q&A To Include Sneak Peek At The Revealing New Documentary! 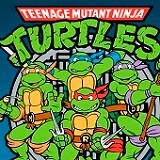 TURTLE POWER: The Definitive History of the Teenage Mutant Ninja Turtles debuts on DVD, VOD and Digital HD August 12, 2014. WHEN: Thursday, July 24th 8:15 p.m.—9:15 p.m.